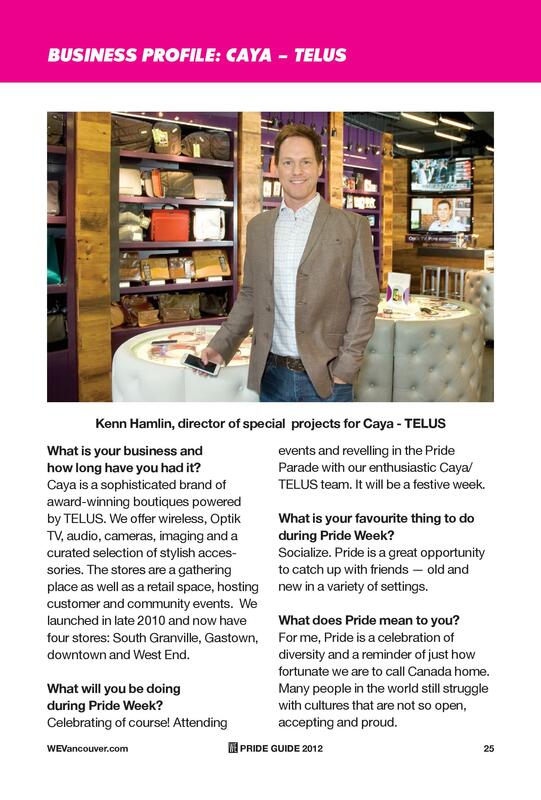 Caya, a sophisticated brand of boutiques powered by TELUS, wanted to raise brand and product awareness among consumers in the Greater Vancouver area. Peak and the internal Caya marketing team worked collaboratively to create a 12-month media relations campaign using key annual milestones—including Mother’s Day, Father’s Day and the Holiday season—to position Caya as the go-to boutique for stylish and unique gifts. 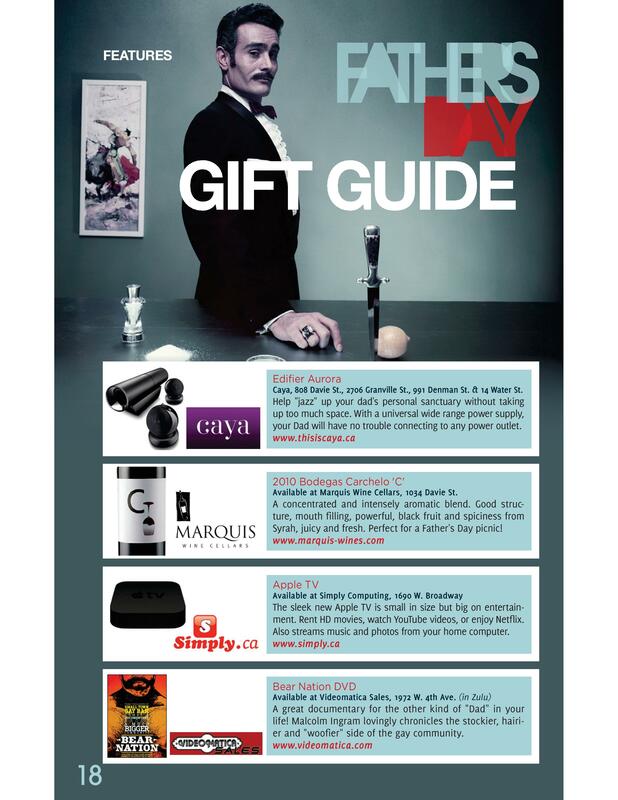 This publicity was enhanced by consumer contests with key media outlets and Vancouver-based influencers to promote the breadth of Caya’s product range which includes the latest smartphones, a curated camera selection, photo printing/keepsakes and stylish accessories. 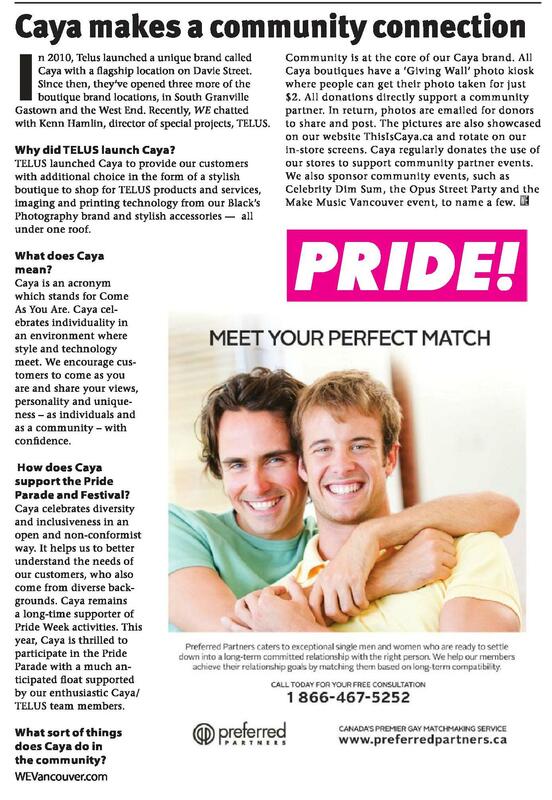 Peak and Caya also hosted an in-store blogger event as well as leveraged media coverage around Caya’s sponsorships of Le Dîner en Blanc®, The OPUS Street Party and Make Music Vancouver. 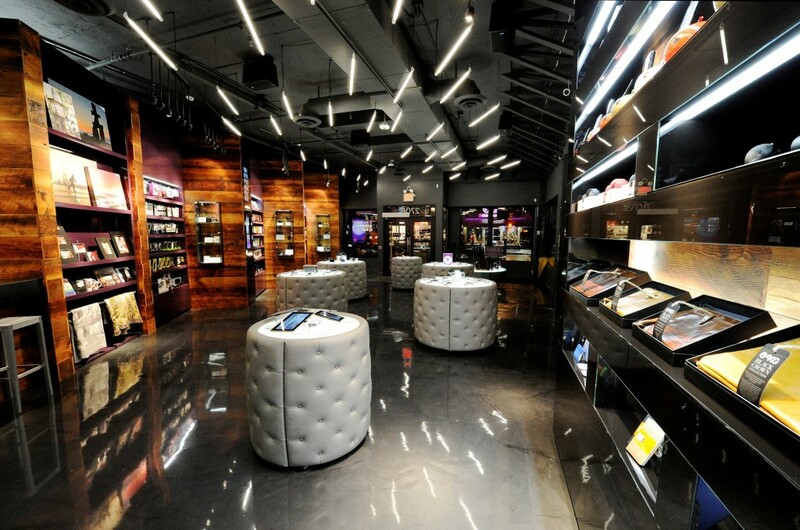 10 consumer contests that collectively received almost 2,000 entries. Contests took place in the following outlets: Miss 604, South Granville BIA, CBC Early Edition, Georgia Straight, Urban Baby & Toddler, PINQ.ca, CatherineBarr.com, YoYo Mama and Briefed.